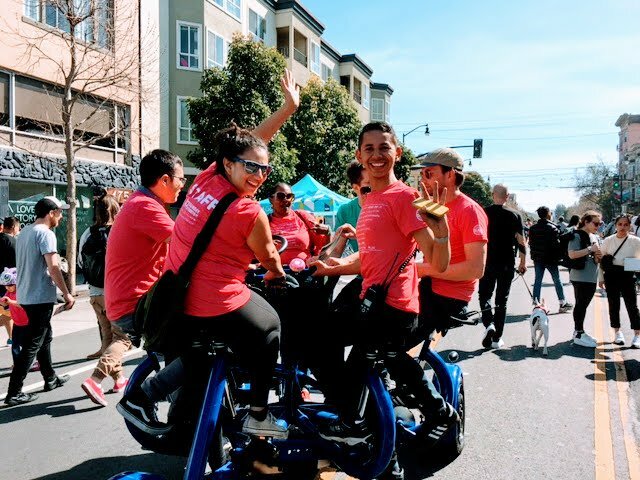 Open streets programs are a powerful way of modeling a car-free future – exposing people not just to what human-scale public space looks like, but what sustainable transportation feels like. Human beings have been carving roads and paths for eons, but it’s easy to forget that cars are quite new. Before automobiles, roads were shared spaces – open to pedestrians, vendors and modes of transport like horses and buggies. What Makes a Livable Neighborhood?